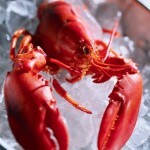 You are at:Home»Blog-News U can Use»Lobster or Chicken for Dinner Tonight? Unless it’s a special night, you’re probably picking chicken because who can afford lobster all the time? Actually, you can since the price of lobster has dropped from $6/lb (1995) to $2/lb (2013) but you would never know it from restaurant or grocery store prices. Because they know that if they drop the prices, the experience (and therefore demand) of eating lobster will diminish, which is counter intuitive as you would think the demand would rise as prices fall. As James Surowecki points out, ” lobster is less like a commodity than like a luxury good, which means that its price involves a host of odd psychological factors.” This should be something very familiar to all of the alumni readers who have been through the Advanced portion of the Strategic Sourcing/Supply Chain “U” curriculum where we take you beyond Sourcing and Category Management (the latest buzzword) and talk about Value Based Sourcing. You may remember the section on identifying the real Value Drivers of the real stakeholders and that Value can only be defined by the consumer of said value and it always has more than just economic factors(lower cost) and includes psychological elements. This is the fundamental reason for the constant uphill struggle of Change Management that most of you face as you try to bring changes to our processes, etc. You keep pointing out the significant cost savings (which may not be a value driver for your internal business partner) that you are delivering and then wonder why you cannot get your recommendations adopted (keep dropping price of lobster and wait for demand to increase). Lower cost does NOT mean higher Value, for some and yet we keep trying to justify our recommendations based on lower cost. There is a reason why people prefer cheaper wines in blind tests but change their opinions if they know the prices because they get more “pleasure” out of the more expensive ones. People that pay more to eat at a buffet rate their experience higher (by 11%) than people that paid lessless (same buffet, same day, same time). Restaurants put their highest margin wines as the second cheapest because they know people won’t order the cheapest(very humorous video here). Surowecki argues that most people assume a direct correlation between price and quality(as price goes down, so does quality ) !! Now try to remember the reaction of the EVPs and SVPs sitting in a room and listening to your cost saving pitches. Unless it is something that they don’t give a %^$& about (like pens and pencils), you are actually destroying Value for them with your lower costs and they are right. If they care at all about what you are talking about, then a cost savings based business case or recommendation may be the worst possible scenario if that is NOT what drives their business. Dr. Brian Wansik from Cornell points out, ”Pricing has a huge impact on how one interprets the experience…………..simply cutting the price of food at a restaurant dramatically affects how customers evaluate and appreciate the food”. There are significant lessons to be applied in our Shared Services world – especially around Decision Making. . We had caused quite a stir and got lots and lots of people riled up and up in arms when we declared that Strategic Sourcing is Dead in 2010. Our apologies for being ahead of the times and I hate to say it but we were right. The relentless focus on cost savings has caused and will continue to cause a perceived and actual erosion of Value. 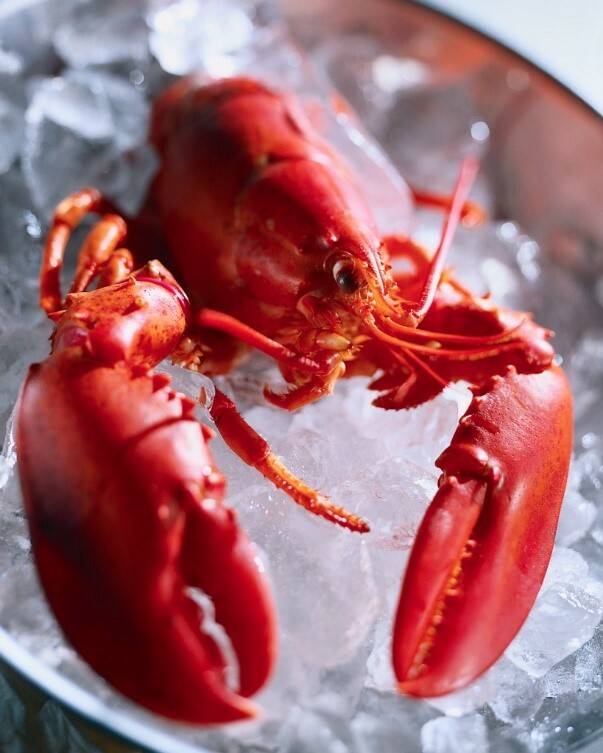 If we don’t identify the real Value Drivers very early in our processes and then use them as the basis of decisions, we will continue to destroy Value in our organizations and face massive Change Management issues and never ever get a seat at the C table – I’ll bet you a lobster dinner and the most expensive(not the second cheapest) wine on the menu! Previous ArticleIt’s Time for a Little Spring Cleaning ….